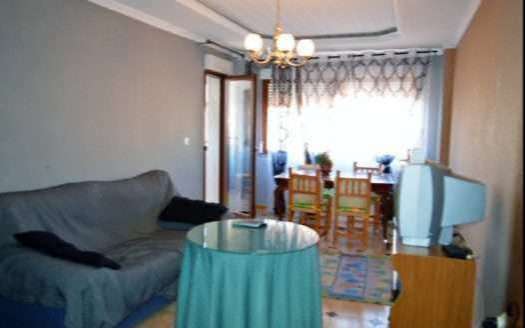 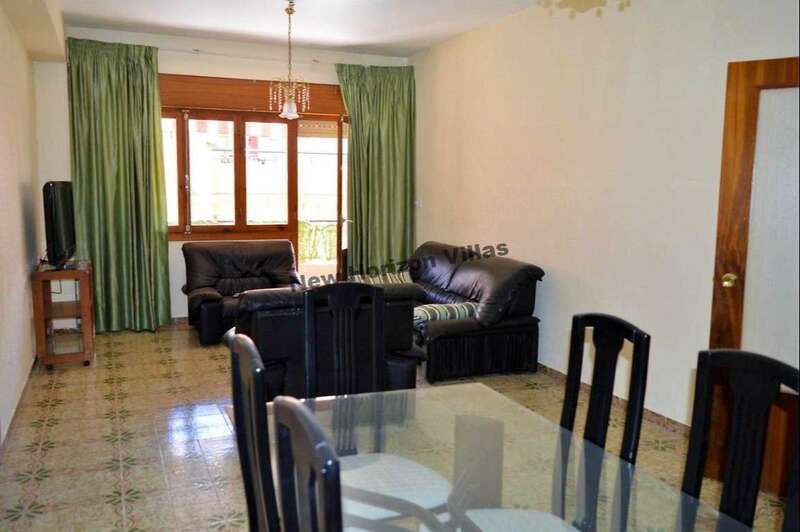 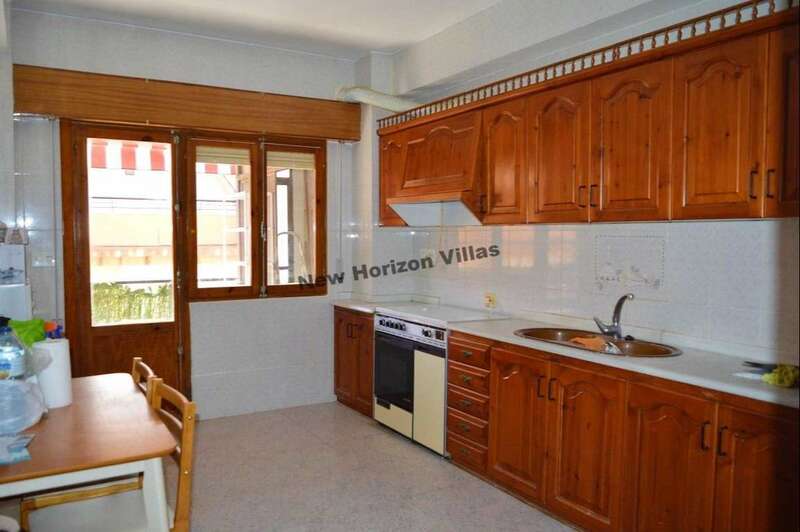 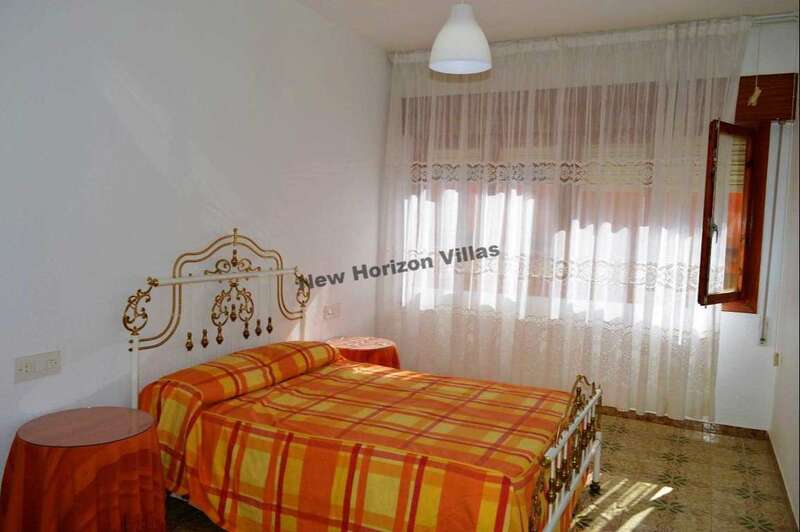 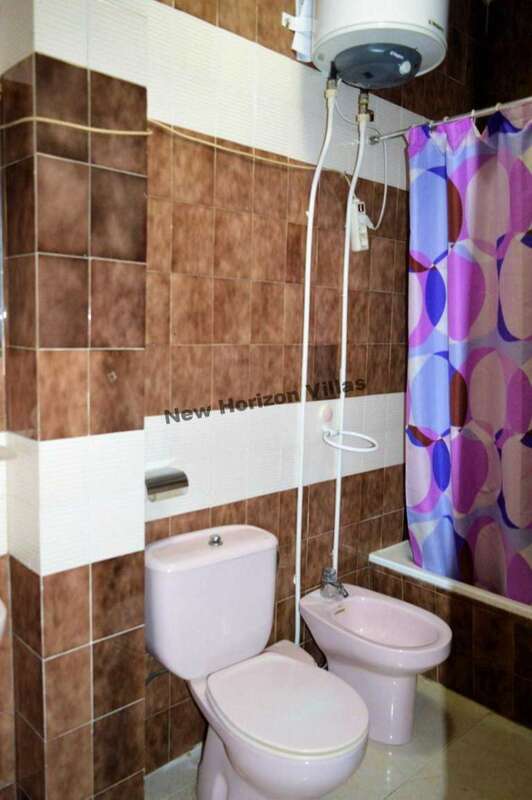 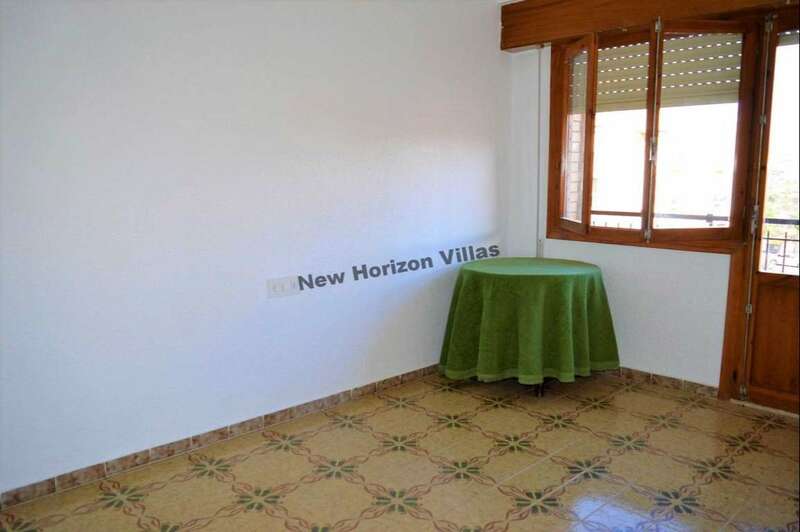 Spacious and bright apartment in Albox with 120m2. 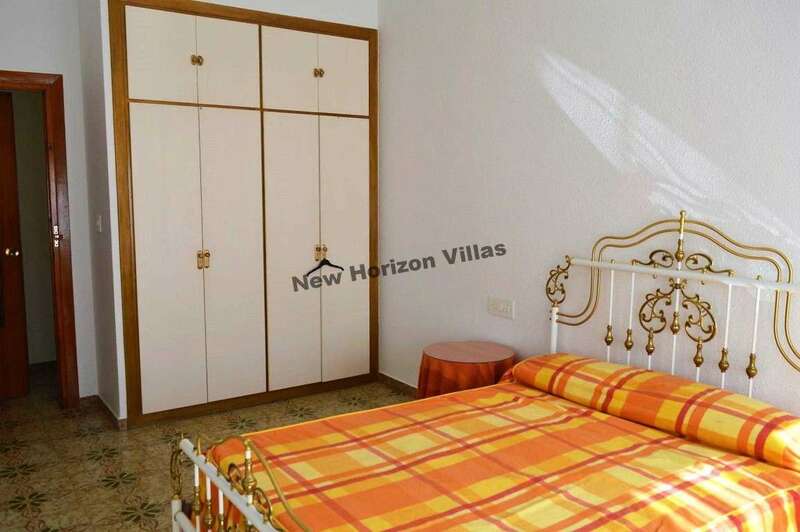 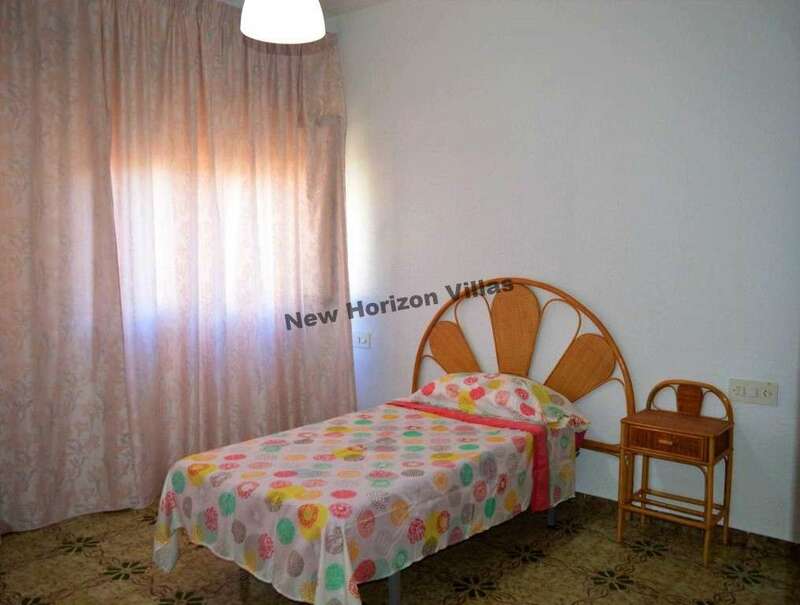 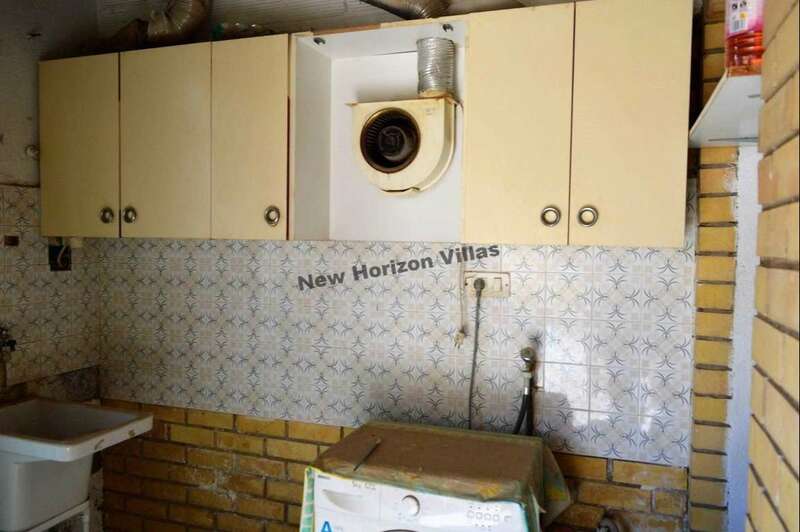 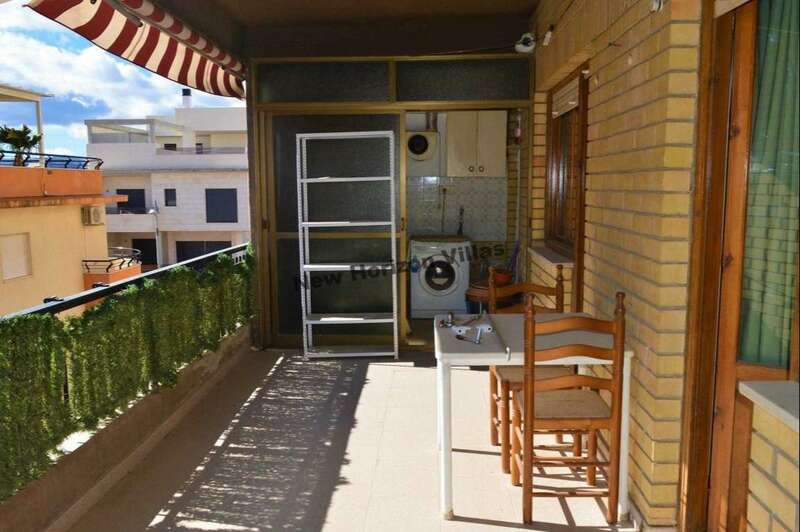 The apartment has 4 bedrooms with fitted wardrobes and 2 of them with balcony, 2 bathrooms, kitchen, laundry, pantry, dining room, a spacious living room and a huge terrace that also has awning in case the sun bothers you. 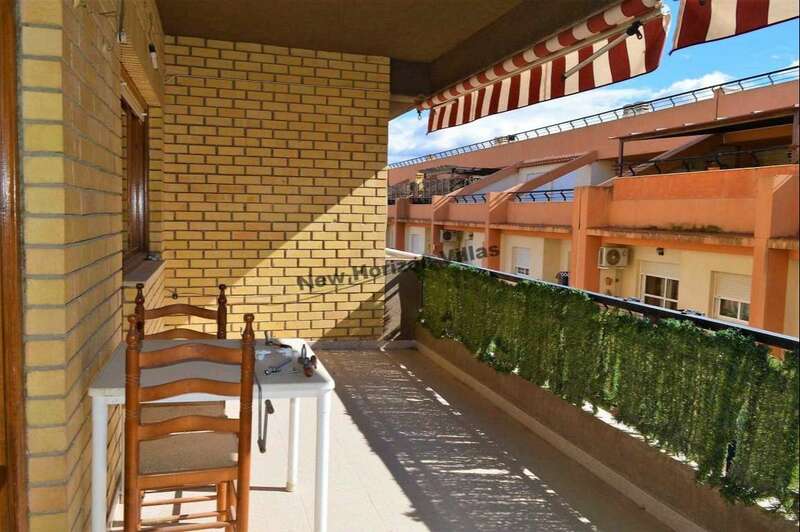 Thanks to its large terrace and the balcony that has 2 rooms this floor is distinguished by having a great natural lighting. 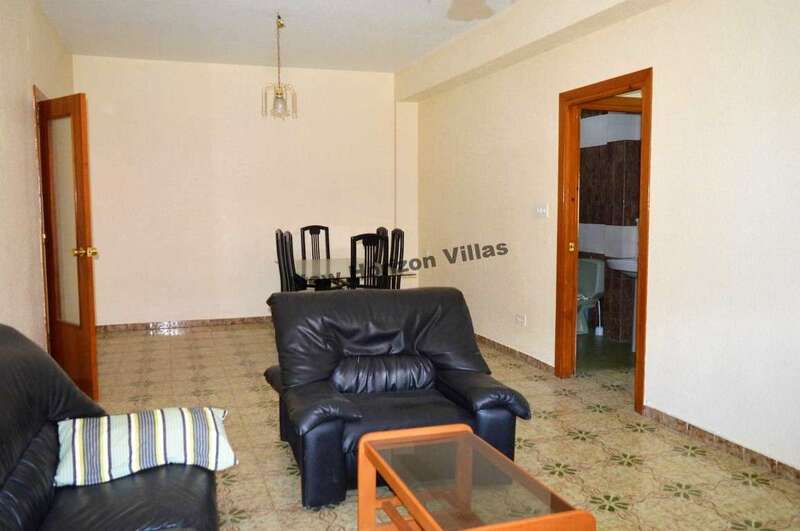 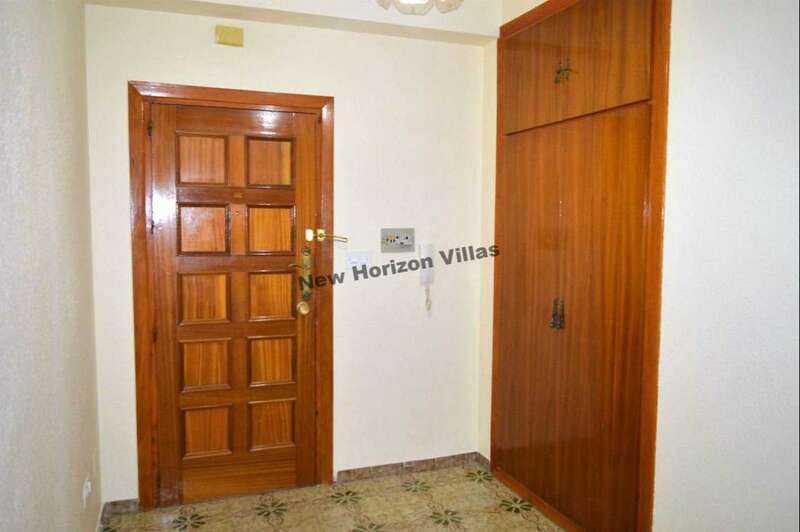 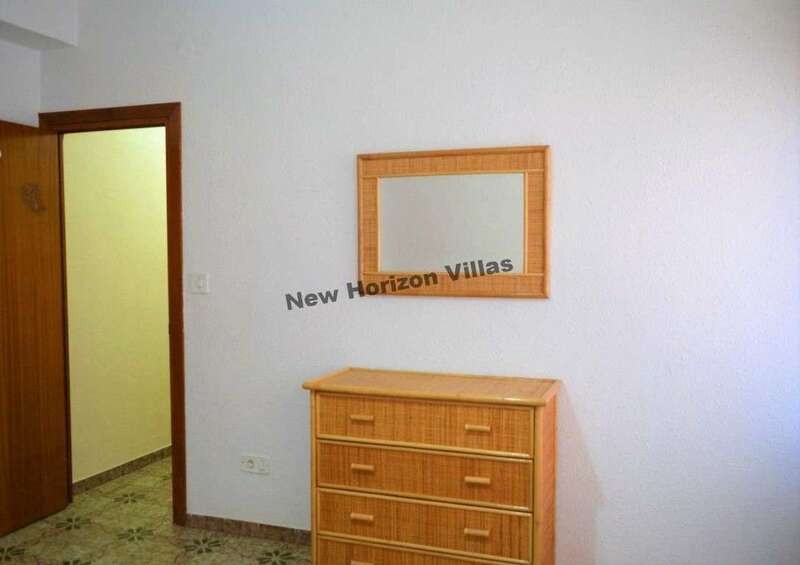 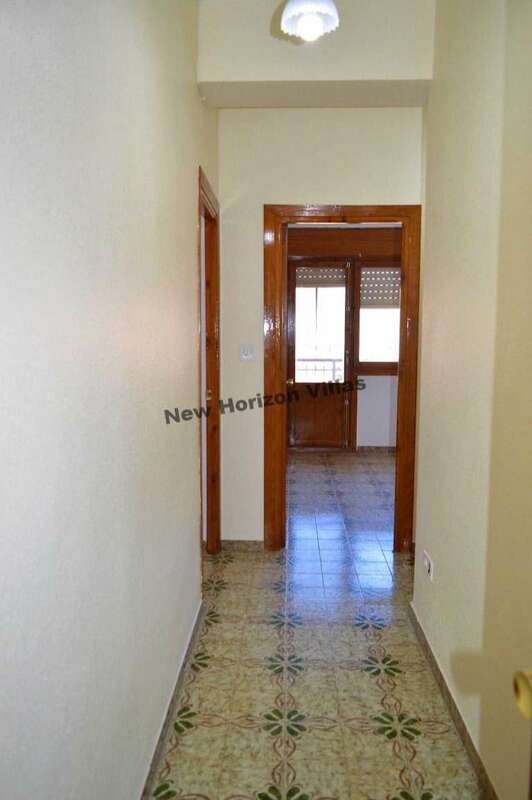 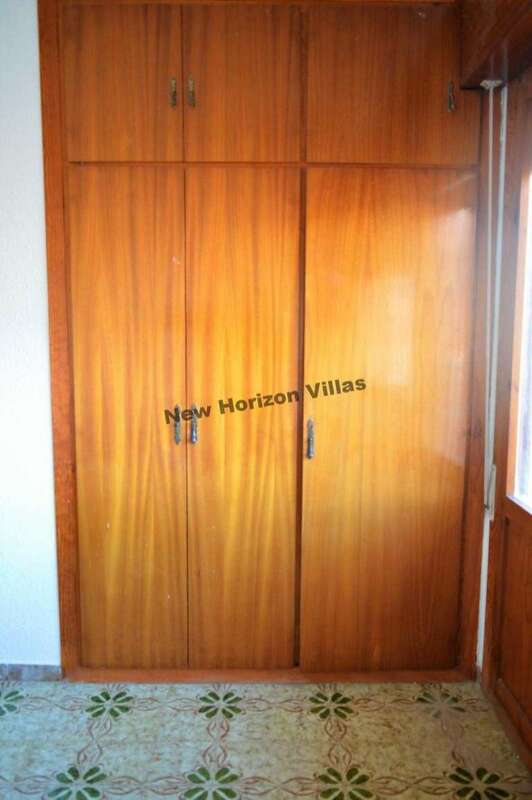 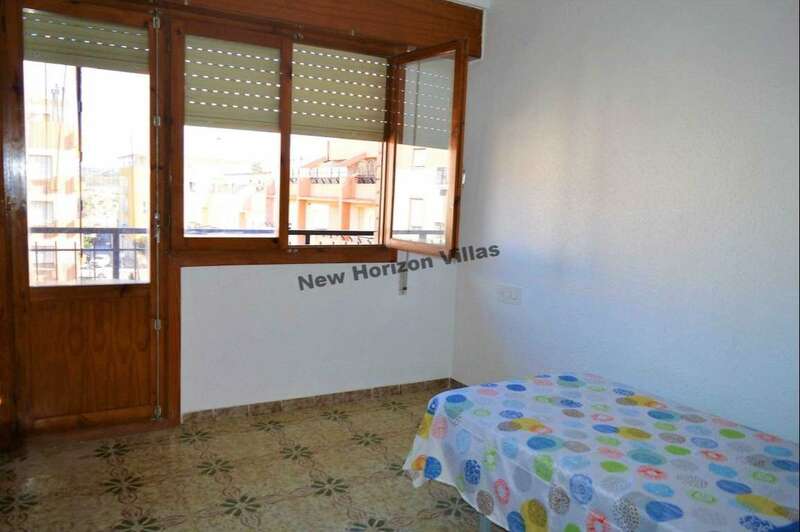 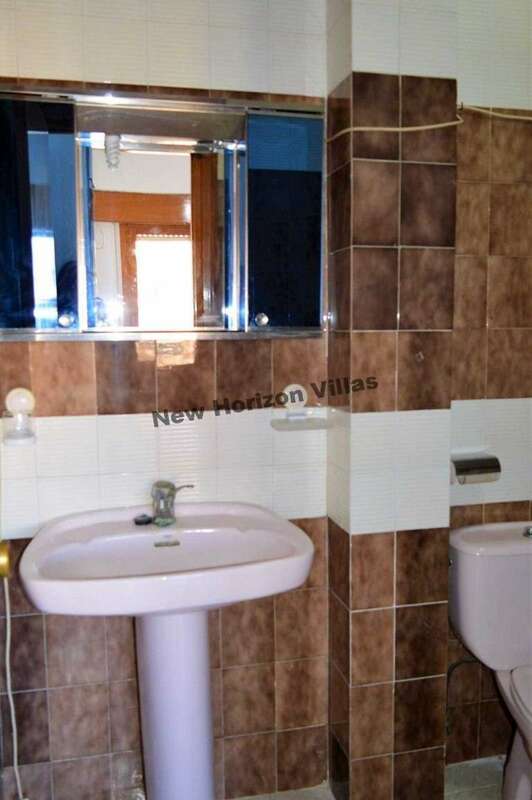 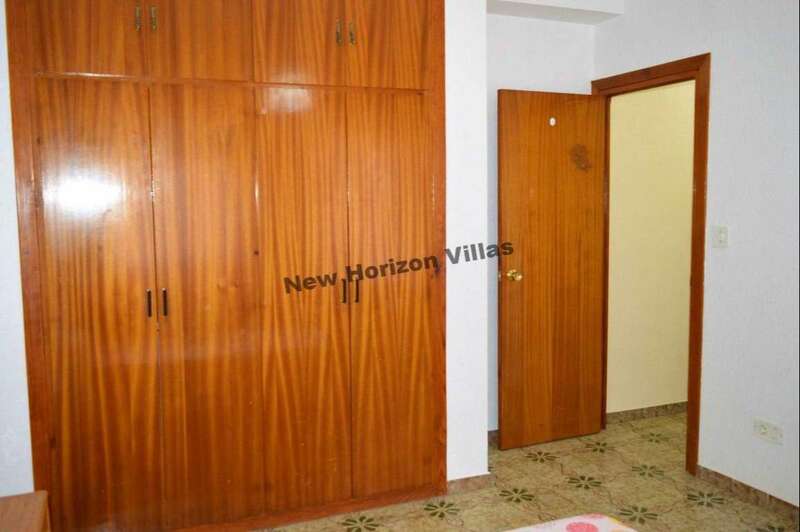 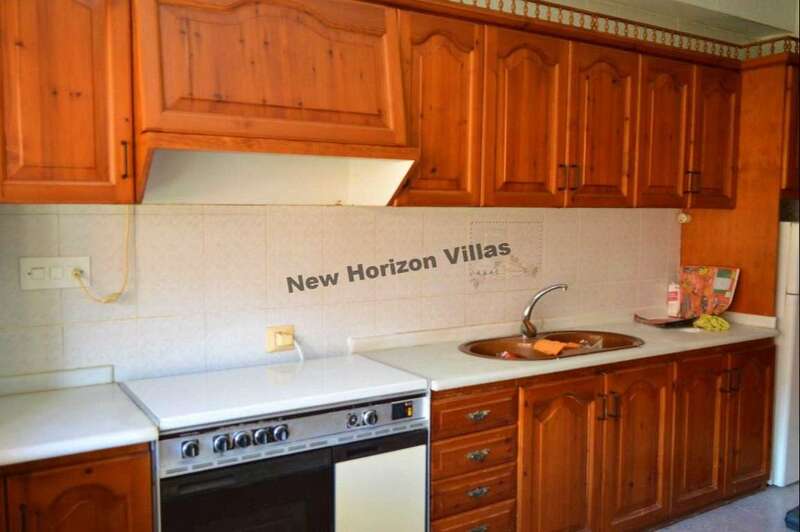 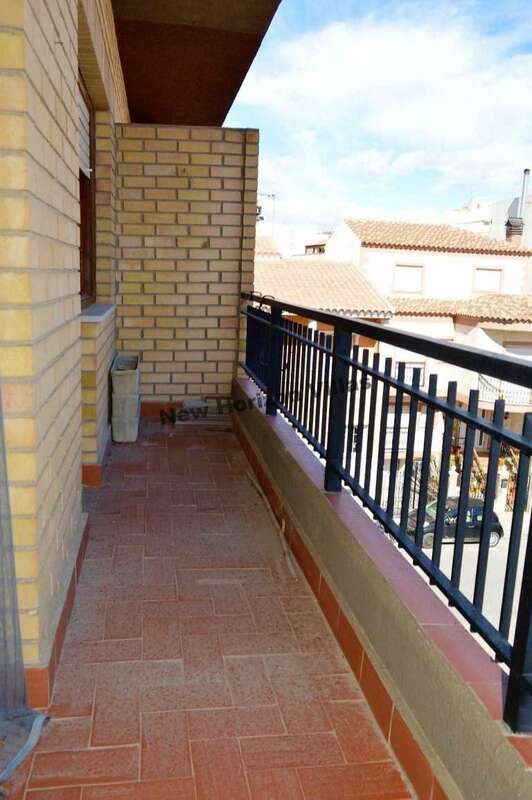 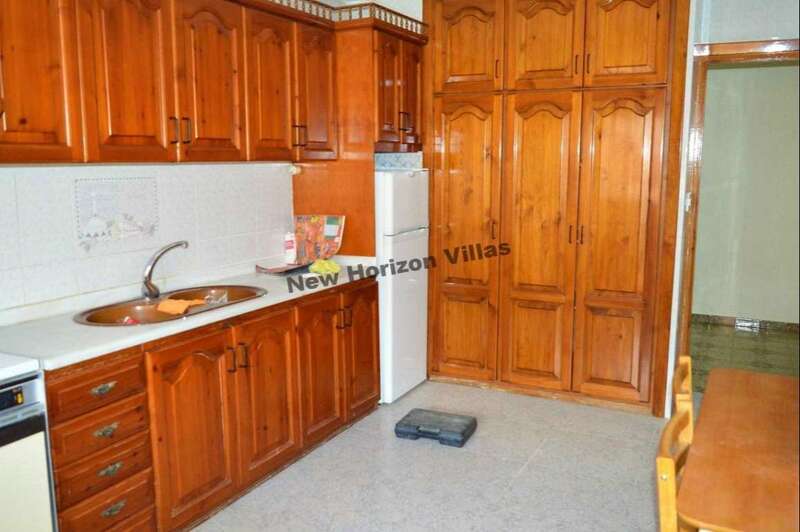 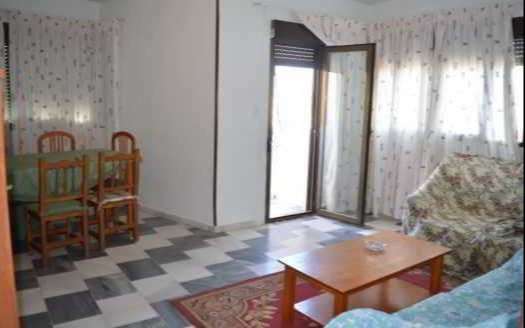 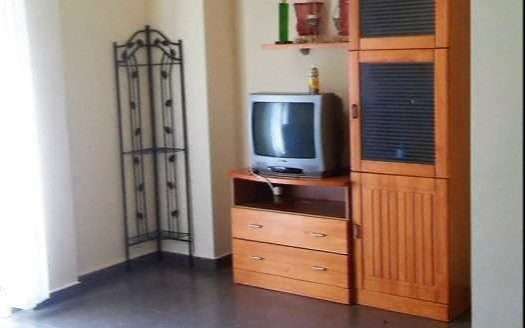 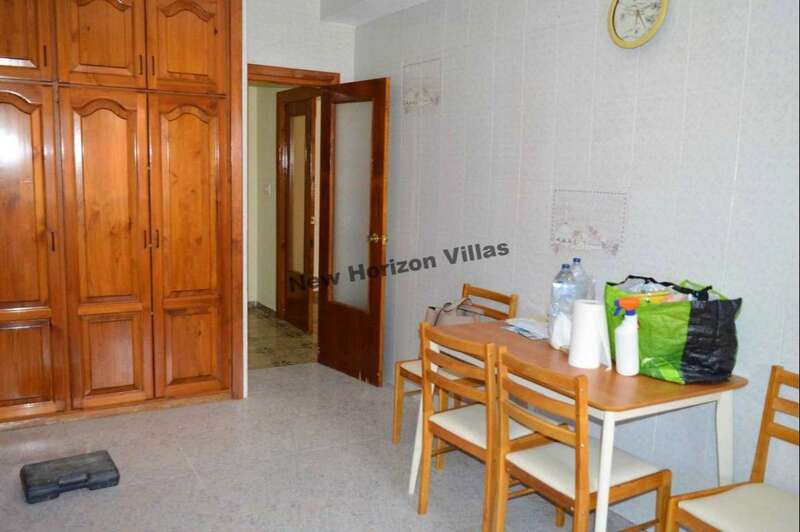 This apartment has an elevator and is rented fully furnished, also located in a central location of the town.